Parliamentary Secretary Julia Farrugia Portelli has said that globalisation has resulted in an increased criminality of human trafficking. Speaking during a London meeting, she said it is a duty to restore liberty to victims of exploitation because modern slavery has become an international problem requiring international solutions. The PS was leading an inter-ministerial delegation responsible for carrying out reforms and addressing human trafficking problems. The London meeting was also attended by senior British officials during which experiences were shared. In a statement, Ms Farrugia Portelli explained the main scope of the necessary reform is that of providing protection for vulnerable people who are being exploited for work or sexual purposes and even organ donations, among other things. The visit was supported by the British High Commission in Malta. 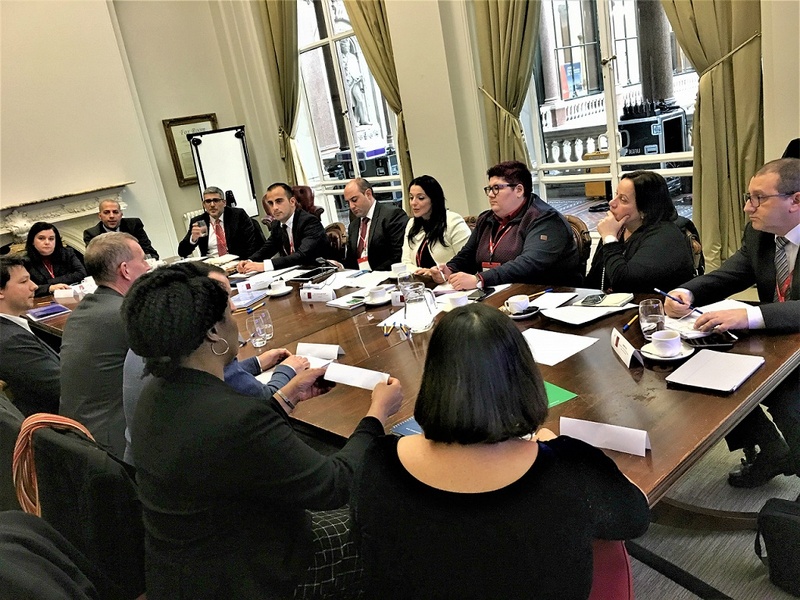 The meeting followed special training sessions recently given to personnel from the Malta Identity Agency to identify their efforts to be able to identify persons suffering a form of abuse. During these sessions Julia Farrugia Portelli maintained the Government is committed within a short while to implement a national action plan jointly involving other Government entities and enforcement forces to tackle the problem and mainly to provide new hope for victims.